I appear to be descending towards The Land That Time Forgot, an island straight out of Edgar Rice Burroughs’ fevered imagination. Beneath my ancient twin-prop Dornier, Príncipe erupts from the cyan Atlantic, an undulating riot of dense jungle with vertiginous incisors of volcanic rock spearing angrily towards the gods. Ground level only exacerbates the Hollywood fantasy. My 4WD is swallowed alive by the rampant foliage, bright cloudless sky instantly surrendering to aqueous gloom. Towering trees loom above ferns the size of houses, their branches dripping with creepers and strange swollen fruits yet to reach Waitrose. Blizzards of purple butterflies and green and yellow parrots ignite the murky canvas. It’s simply intoxicating. I’m not the first to be mesmerised by this tiny speck of land, 250km off the coast of equatorial West Africa, that – along with big brother São Tomé – makes up one of the planet’s smallest countries. Seven years ago, tech billionaire Mark Shuttleworth, a pioneering space tourist (locals call him homem da lua: moon man), was searching for a private island to buy. 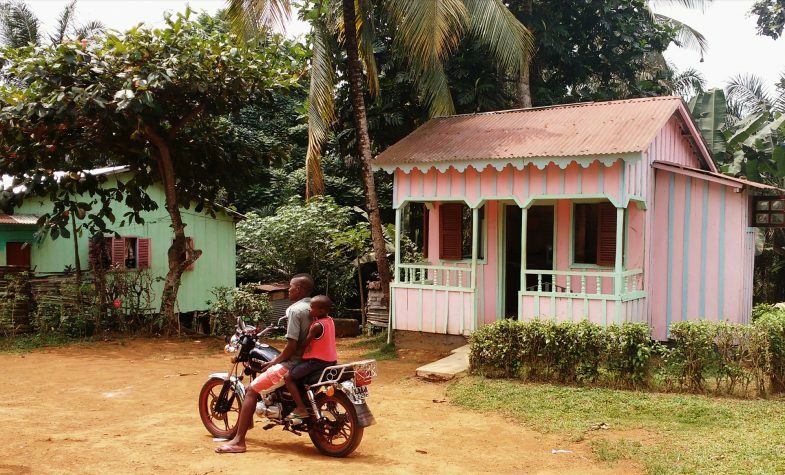 After spotting Príncipe on Google Earth, he visited, fell in love with the place and its people, and decided to engage with humanity rather than retreat from it. Cue a dynamic investment programme. 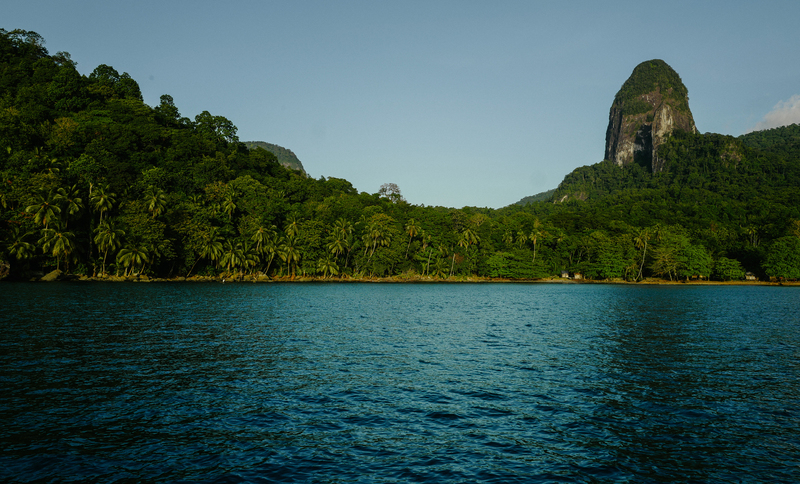 Working alongside an enlightened president, he has harnessed sustainable tourism to spark Príncipe’s flat-lining economy, provide employment and protect the delicate ecosystem. The island’s dark history of slavery has been completely upended. Plantations that once exploited Angolans and Cape Verdeans have been alchemised into striking hotels, organic farms and small-scale co-operatives. The crumbling colonial architecture is now an attraction in itself. Infante plantation house, where a barbaric manager was hacked to death by rebellious workers, requires a 19km hike into the island’s wilder, wetter south, an Attenboroughesque world where izakente fruits litter the ground like yellow cannon balls, and massive erythrina trees, introduced from Brazil to shade cacao crops, provide a human tweak to the Garden of Eden. 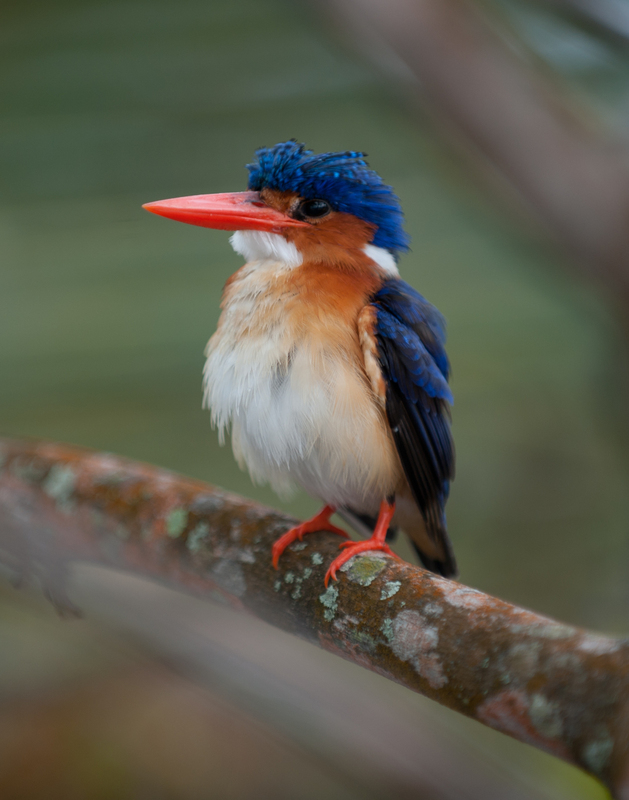 It comes with fabulous wildlife: monkeys, luridly green saswa snakes and exquisite blue and gold conobias – one of 28 bird species found nowhere else on earth. 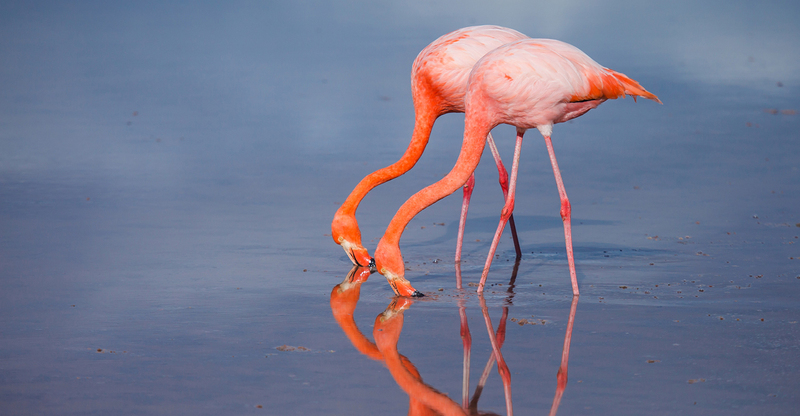 The nickname ‘Africa’s Galapagos’ short-changes the small country where the same number of endemics inhabit an eighth of the space. The whole of Príncipe became a Unesco biosphere in 2012. The jungle buries its darkest secrets. After several hours, the path vanishes, knotted foliage rising above head height. Our guide, Ofreu, draws his machete and slashes away. When we finally spot Infante’s sombre walls, they’re being strangled by voracious vegetation as if nature is avenging past sins: Príncipe’s answer to Angkor Wat. 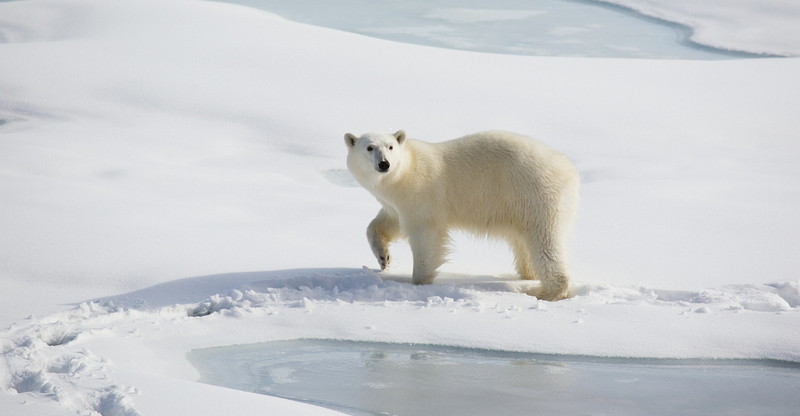 The following days bring more excursions you won’t find at a Four Seasons. To ride in a wobbly local tree canoe, I must pass a swimming test invigilated by a muscular fisherman. Adérito tracks me through the Atlantic surf: a shark following its prey. Lifejackets are banned by Shuttleworth – ‘they’re for pussies’. I pass the test. There’s an adventure for the taste buds too. 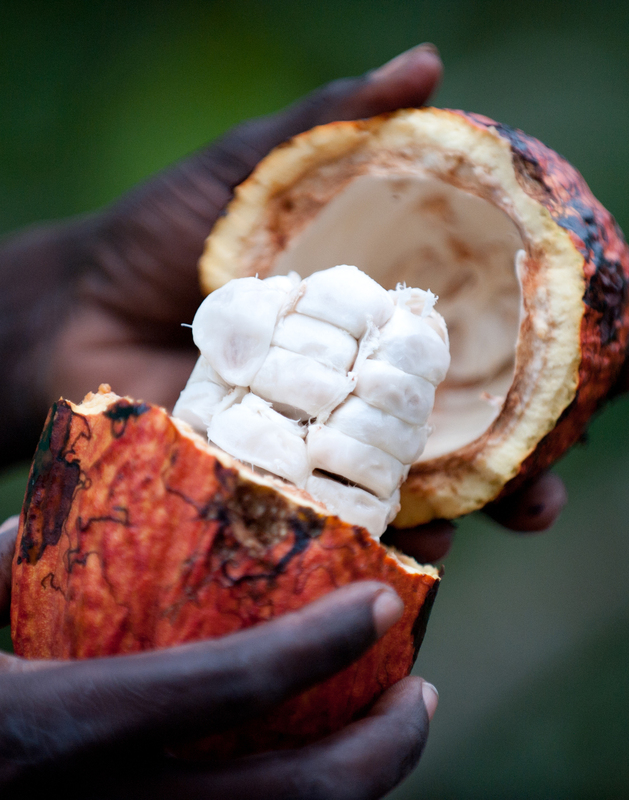 São Tomé and Príncipe, once dubbed the Chocolate Isles, still produces some of the world’s finest cacao beans. The maestro is Claudio Corallo. 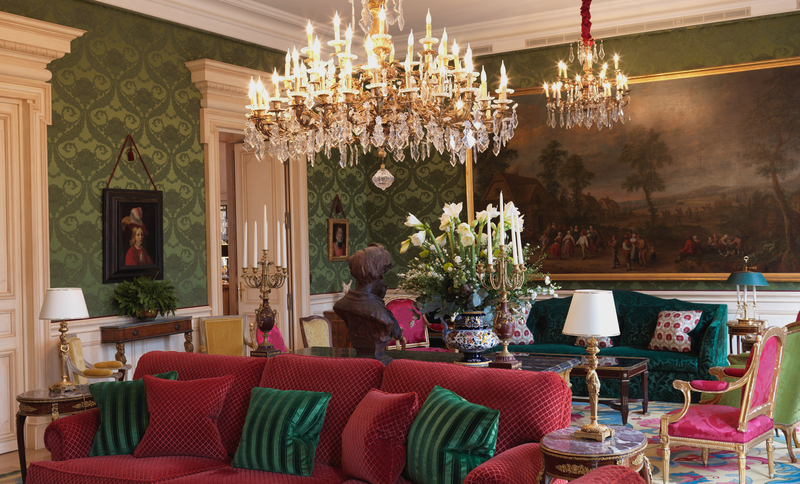 ‘I make chocolate like the Tuscans make olive oil,’ explains the intense Italian, as we sit within the peeling ochre and grey walls of his late 19th-century plantation villa. ‘Good ingredients should be worked lightly.’ I sample a chocolate chunk with garlic, anchovies and capers, another with raisins soaked in 73% booze distilled from citrusy cacao pulp. It’s a revelation. Cadbury’s Dairy Milk has not prepared me for this moment. The unique experiences are offered by unique hotels. 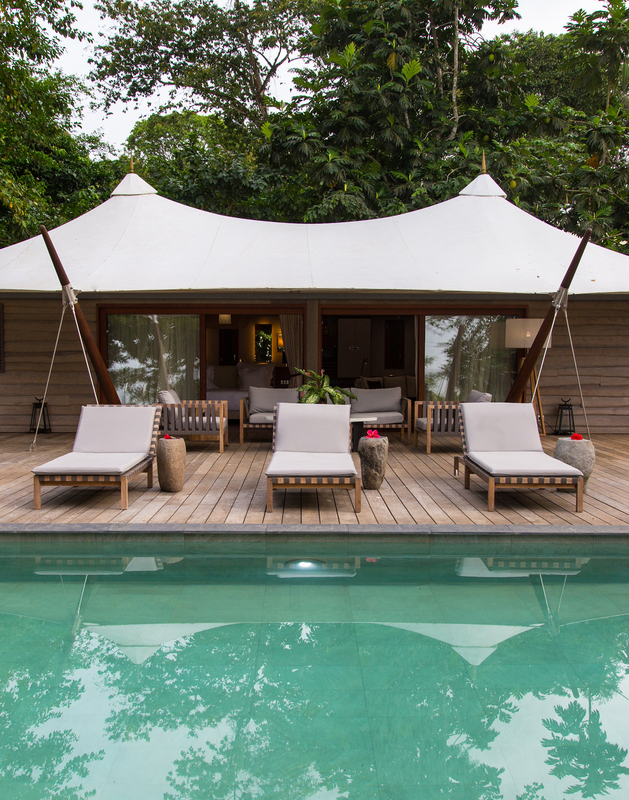 Sundy Praia, opened earlier this year, occupies several luxury tented villas behind a peach of a beach. It has striking linear design, local flourishes – tree-trunk lights, organic forest toiletries, an infinity pool beneath walls of black Príncipe basalt – and a chef who cut his teeth in Bray’s Fat Duck. It’s highly discreet luxury for guests who’ll appreciate the tech tycoon adapting the island’s tiny runway for private jets. No less remarkable is Roça Sundy. 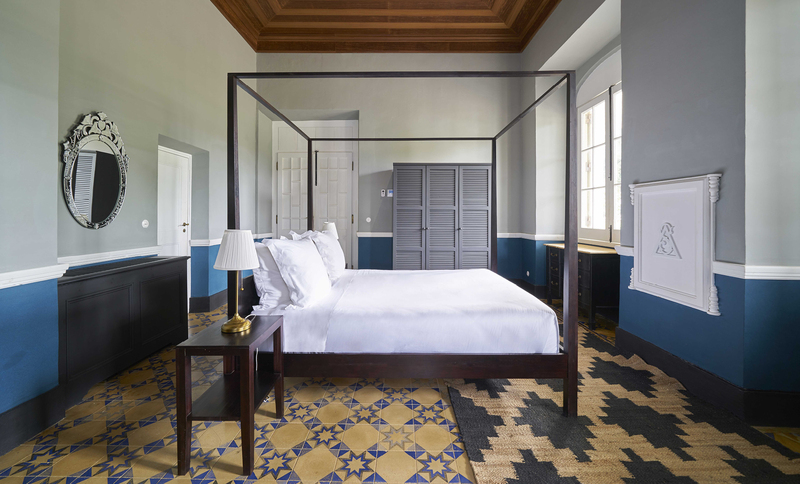 Perched on-high, a mile inland, at the heart of what was Príncipe’s second-largest plantation, the elegant colonial hotel has high ceilings, slowly rotating fans and magnificently tiled floors. Rooms have vast old bathrooms, contemporary four-posters and an air of equatorial languor. Little has changed outside. The stables, resembling a crenelated southern Portuguese fort, neighbour a simple white chapel. Cacao drying sheds, recently restored, provide ingredients for guests to make their own chocolate. On the opposite side of Roça Sundy’s courtyard, the original barracks still house the descendants of plantation workers. At dusk, in soupy air thick with the scent of ylang ylang, Paulino Martins, now 77, recalls arriving from Cape Verde in 1949. Aged just eight, he toiled all day on the cacao crop. I shouldn’t be surprised. On Príncipe even normal outings are tinged with drama. On my final day I cruise into the Bay of Needles where photogenic spikes of phonolite were left high if not dry when softer surrounding rock eroded away. On cue the bruised sky releases repeated volleys of lightning. It may suggest a land that time forgot, but, thanks to a dynamic spaceman, the African island is being indelibly etched into the memory of a new wave of visitors.